No roof is complete without the addition of guttering, fascias and soffits. 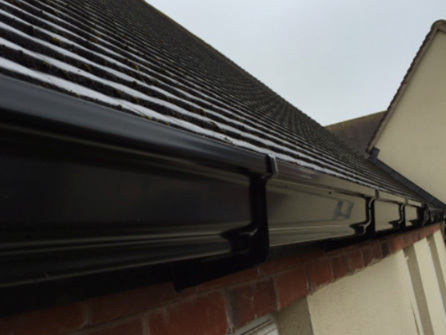 Guttering exists for a very important reason, to deflect water away from your walls to prevent it leaking into your property and causing damp and mould problems. 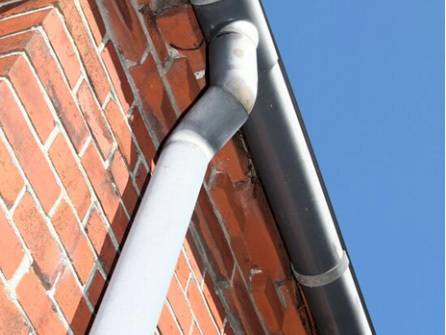 Guttering needs to be checked regularly and cleaned to ensure there is no build up of moss and other rubbish to prevent the rainwater from flowing freely. 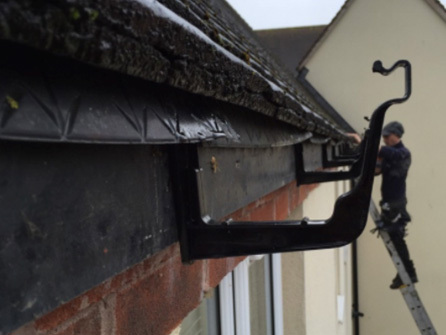 Our team of guttering experts are on hand to assess your gutters, make sure they are sufficient for the size of your property and that they are in perfect working order. 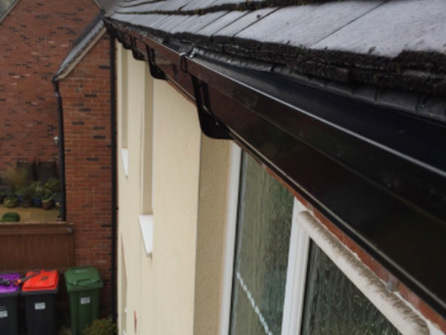 A well looked after guttering system will prevent the decay of fascias and soffits, damage caused to brickwork and growth of mould and build up of internal moisture. Fascias, soffits and downpipes will also be assessed to make sure they are not faulty or in need or repair or replacement. 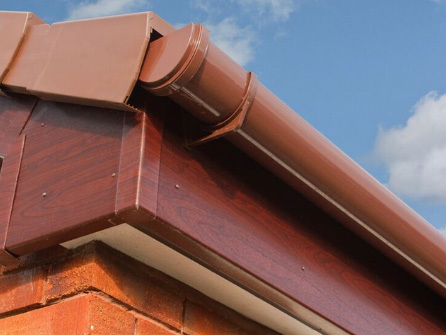 If you do need new guttering, do not despair, our experienced team have a really good idea of what type of guttering and colour of fascias will best suit your property. The right roofline products can add interest and character to your building as well as add value to it. 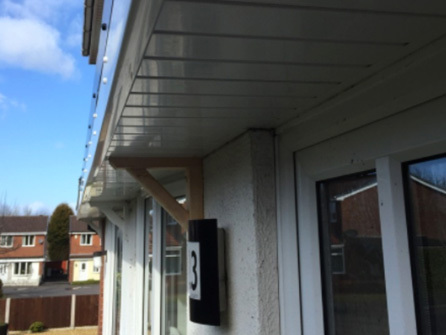 Our quality uPVC guttering, fascias and soffits come with a life expectancy of over 20 years and a 10 year ´no rot´guarantee. Our team welcome all enquiries from Domestic, Commercial and Industrial customers living or working in SW London, Walton on Thames, Weybridge, Twickenham, Hampton, Richmond, Kingston, Fulham, Hammersmith, Acton, Staines, Egham, Woking and throughout the surrounding areas. All of our work is guaranteed and we are obviously fully insured. 020 8528 3550 or Surrey 01932 690 922, a member of our friendly team will be happy to take your enquiry.